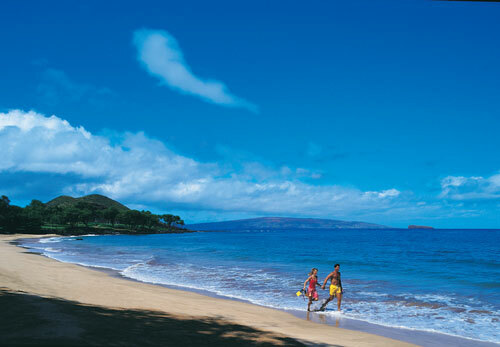 Hawaii has always been a dream Vacation and Honeymoon destination for travelers from around the globe. Hawaii Offers a unique experience to every visitor. Each of the islands offers a completely different feeling and so many options to choose from. Come Explore the Hawaiian Islands with us and let us offer you a trip of a lifetime. We are here to help you plan your trip to paradise. Let us help you plan your Hawaii Vacation or Hawaii Honeymoon Package. It is very important to work with an expert when planning a trip of a lifetime. Our Hawaii travel experts are here to sere you, we have lived in Hawaii and travel to the islands extensively to insure that you will return home totally satisfied. Our hours of operation are Monday thru Friday from 8:00 a.m. to 6:00 p.m. West Coast Time. Years of Experience: Our Team of Hawaii travel professionals has 25+ years of experience. We are Certified Hawaii Vacation & Honeymoon Travel Specialists. Variety: We offer hundreds of options to choose from. Exceptional Personal Service: We will help you to select the package that fits your needs and budget. The Best Value: We can save you time and money. We have the best deals available. Ultimate Flexibility: Every package we offer is custom designed to reflect your desires, budget, and interests. Vast Local Knowledge: We have traveled extensively to Hawaii and lived there as well. Satisfaction: We send thousands of satisfied travelers to Hawaii every year. We have negotiated the best rates for Hotels, Car Rentals, Tours, Airfares, Activities and so much more! !